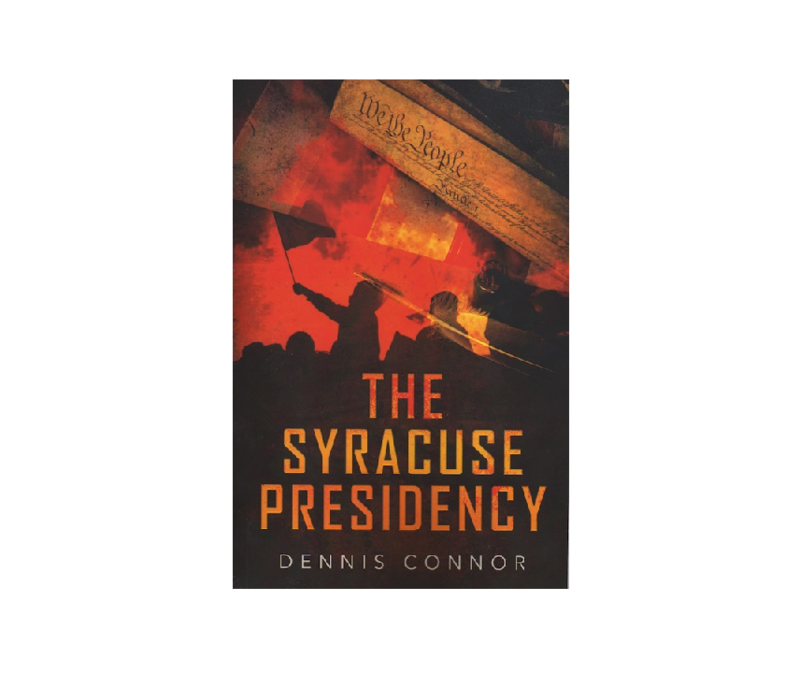 The Syracuse Presidency by Dennis Connor, 442 pages, paperback. 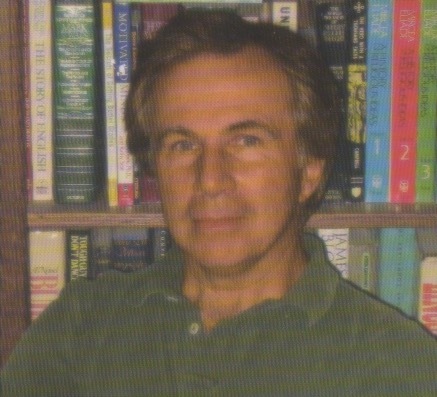 Dennis Connor is a critically acclaimed Television Writer, Playwright and Novelist from Syracuse, NY who now resides in Burbank, CA. Timed to coincide with the new presidency in Washington, DC, the novel explores the outlandish proposition that, given the current level of disarray in Washington, could the government of the United States simply be relocated and start all over again somewhere else? 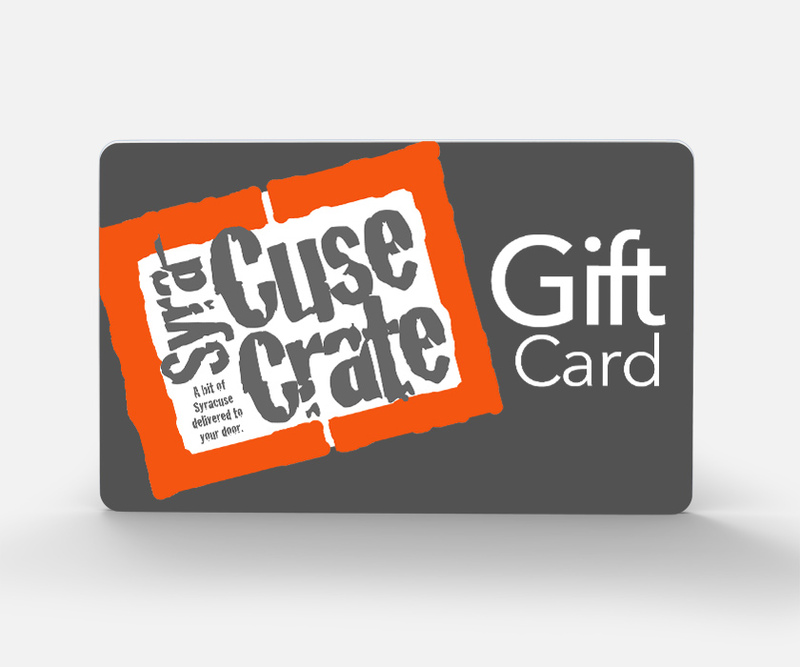 And if so, why not Syracuse? The darkly comic political satire follows the struggles of Syracusan Will Baumer as he tries do what our Founding Fathers did, break away from a distant and uncaring government located on a faraway island that taxes us without representation, and start fresh somewhere else with newer, better and fairer ideas. Along the way, Will finds rejection, betrayal and the most powerful forces in the world allied against him. But he also finds love and acceptance and a lot of people who think he’s really onto something. Soon to be a major motion picture…..
Can one man save the country? 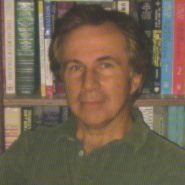 Will America ever be the same?